Micron overhauled its data management strategy, embedding crack teams of data scientists within an array of business units. Here’s how that centralized strategy has delivered impressive results. If data is the new oil, most companies are struggling not to drown in it. But not Micron Technology. The Boise-based chipmaker has created an early blueprint for what experts are calling the factory of the future, one almost entirely automated with software that analyzes data about products as well as the tools used to make them. By blending a centralized data management strategy with machine learning software, Micron is reducing waste associated with inefficient processes, boosting cumulative yield and accelerating time to market. "We have tons of data coming out of the machines on our factory floor, from our supply-chain network and other areas, so there is a competitive advantage to get to predictive and prescriptive analytics," says Micron CIO Trevor Schulze, who created a team that harnesses data and analytics in search of top-line growth. 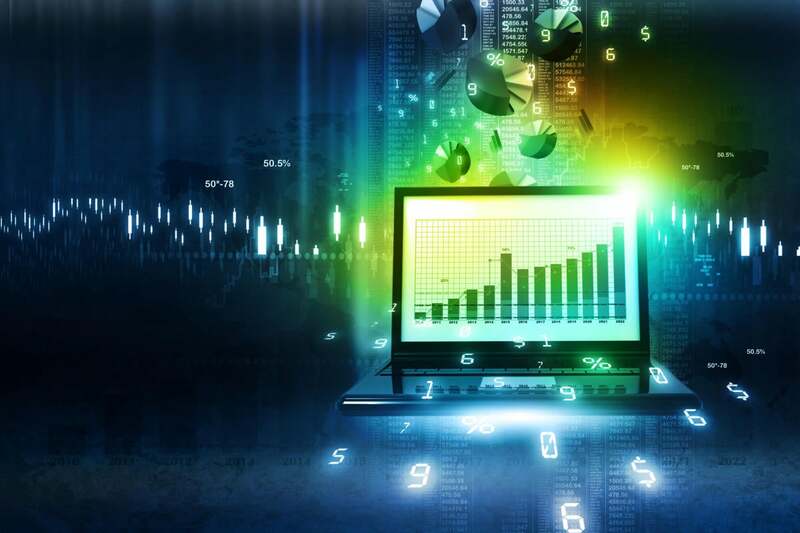 While the volume of available data has grown exponentially in recent years, most companies are capturing only a fraction of the potential value in terms of revenue and profit gains, according to a report McKinsey Global Institute published last month. Of 500 executives McKinsey surveyed, 85 percent said they were only "somewhat effective" at meeting goals they set for their data and analytics initiatives. Micron, however, is achieving results, thanks to an organizational overhaul of its analytics strategy.